Lifestyle Turkey: A Middle East's biggest fashion exhibition. Lifestyle Turkey: Modest Fashion Exhibition is Turkey and The Middle East’s one and only trade fair in the Modest Fashion Industry, the annual event will be organized 3rd year in a row at 17-19 January 2019 in Istanbul Congress Center. Following the success of Lifestyle Turkey 2018 in February of this year, with over 90 exhibitors and over 700 international buyers, the modest fashion exhibition and trade show returns in 2019. Slated to wow visitors from 17 – 19 January 2019 at the prestigious Istanbul Congress Center, for the 2019 session we will be expecting more than 200 exhibitors, and, buyers and visitors from over 30 countries. 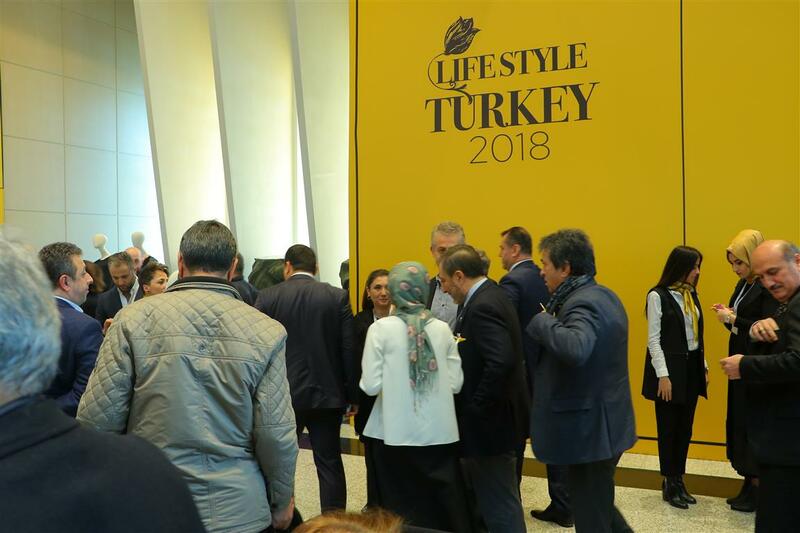 Lifestyle Turkey 2019 will offer a unique platform for international buyers, visitors, designers and fashion enthusiasts and brands to get noticed, get global exposure and to tap into the international and Turkey’s Modest Fashion market which is considered the biggest in terms of manufacturing and consumer marketing. Lifestyle Turkey is the global stage where the latest and newest trends in modest fashion from Turkey and all around the world are showcased. Lifestyle Turkey is the one and only trade show/event in the region that consists of over 10.000 m2 of show floor completely dedicated for Modest Fashion. Lifestyle Turkey is the global meeting point that gathers fashion professionals, designers, bloggers, influencers, boutique/shop owners, and fashion media outlets from different parts of the world including: The Middle East, North Africa, Africa, Malaysia, Indonesia, Singapore, The United Kingdom, Germany, France, Australia, and The United States under one roof, in the megacity very well known by it’s deep historical roots and it’s people of eclectic backgrounds: Istanbul!